Xbox Wire: You mentioned that “Operation Broken Eagle” has a focus on a single-player story. Does that mean there’s no co-op? Josh Bridge: No, there’s no co-op for each of the four episodes. 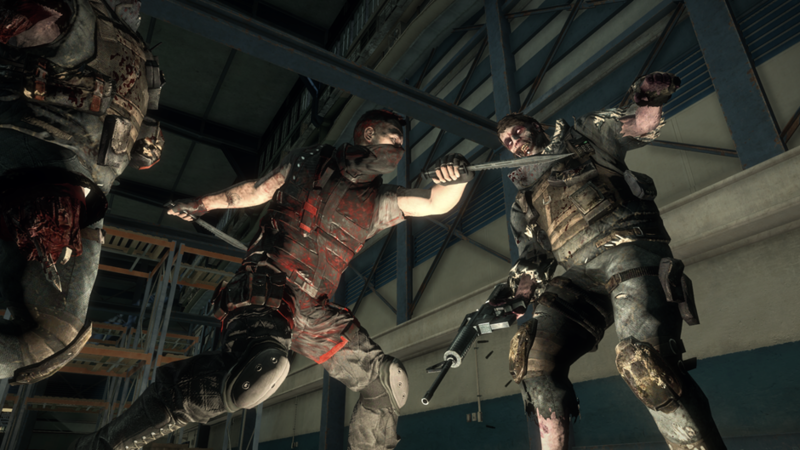 We chose to do that so we could really drill down on a single-player experience and really tell that character’s story. We see and know that everyone really loves co-op, which is why all of those weapons and vehicles and stuff you get in the episode can be brought into the main game for co-op as well. So, say, in Nightmare mode, you can go into the weapons locker and vehicle garage and find that stuff there. 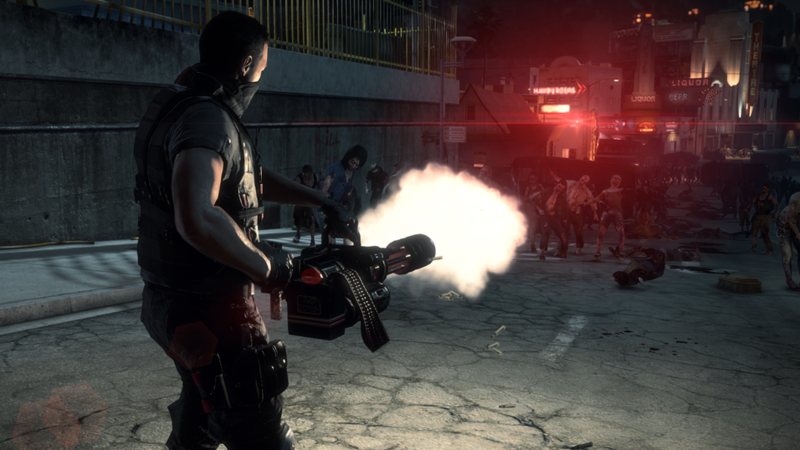 We're not here to question the developer's creative choices for their game, but it does beg the question: if they knew the reception of Dead Rising 3's co-op mode was so positive, wouldn't its inclusion in the DLC's be also? Regardless, players are able to bring items, weapons, and vehicles found only in the DLC over to the main game as to compensate for this missing feature (one of the reasons why the title update was so large). Furthermore, experience points will carry over to the main story, for those players who are curious. If players still want to dive into the DLC experience here, all episodes will cost around $15 each. There is a Dead Rising 3 DLC season pass going for around $40 if players would like to save a few bucks overall too. What you think about Capcom's decision to opt out of co-op for the DLC?